“So Joe Pilates took you by surprise. I’m not sure how I feel about that one. Ever notice the increased quality of sleep on days that included The Method? So true. It is entirely due to the oxygenic experience that detoxes and revitalizes. It de-stresses and restores. It defines and recycles…..our minds and bodies. 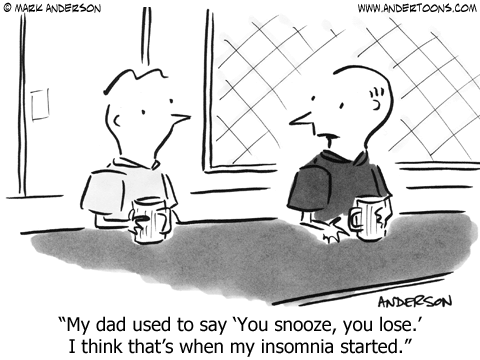 Have insomnia? Get up and stretch (you’ll get back to sleep faster than lying there, in your mind, stewing about it. Certain factors contribute to poor sleep: stress, anxiety, depression, going to bed intoxicated, negativity, remorse, disillusionment, pathos, etc. Pretty much…..one hand washes the other. You’re on a roll tonight. Again, it’s all mind commanding body, commanding mind, commanding body, commanding mind, commanding body, commanding mind, commanding body…..